Dr Chloe Grimmett is a NIHR Post-Doctoral Research Fellow and Senior Research Fellow for Macmillan Survivorship Research Group, Health Sciences. Chloe’s research interests include the development of interventions to support self-management following a cancer diagnosis. She has a particular interest in the role of physical activity in recovery from cancer and was recently awarded a National Institute of Health Research (NIHR) post-doctoral fellowship. Chloe obtained a First Class BSc (Hons) in Sport Science from the University of Bath and went on to join the Health Behaviour Research Centre at University College London where she completed her PhD, titled Health Behaviours in Cancer Survivors. 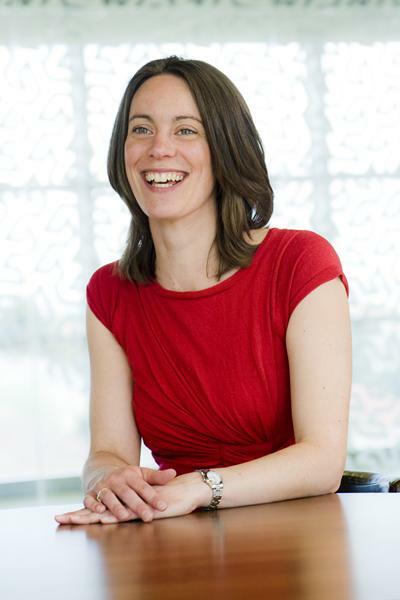 She joined the Macmillan Survivorship Research Group (MSRG) in 2012 where she now works as a Senior Research Fellow. She is currently involved in the development of a web-based decision aid to support young women diagnosed with breast cancer, choosing whether to have genetic testing. She also supports the MSRG’s programme of work, dedicated to better understanding patterns of recovery after cancer diagnosis and treatment and supporting the self-management of cancer related problems. Chloe’s NIHR post-doctoral fellowship aims to better understand the mechanisms that determine sustained habitual physical activity in people following a cancer diagnosis. She plans to use this to design an intervention to enable cancer survivors to be physical activity in the long term and that can be integrated into current health care and community services. Chloe is also a member of the National Cancer Research Institute Clinical Studies Lifestyle and Behaviour Change Sub-Group and the NIHR Cancer and Nutrition Collaborative. Grimmett, C. (2011). Exercise and cancer survivorship. British Journal of Hospital Medicine, 72(4), 169-199.